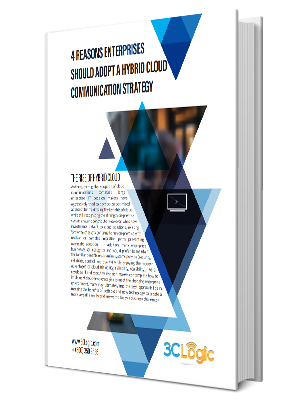 As the current global adoption of cloud communications continues, large enterprise IT decision makers have aggressively tried to develop an optimized approach for maximizing the benefits of cloud while still recognizing the strength on-premise systems have to contribute. However, while new investments default to cloud solutions, existing “brownfield” assets continue to run on-premise with unclear or complex migration paths preventing overnight adoption. In addition, many enterprise businesses still recognize and would prefer to maintain the familiar benefits on-premise systems provide (security, reliability, control, quality), while enjoying the modern advantages of cloud (flexibility, reliability, scalability).